As just announced on the Base Class Libraries (BCL) team blog, the RTM release of TPL Dataflow is now available. Are you using TPL Dataflow? We’d love to know! TPL Dataflow includes a number of built-in, already-implemented blocks that target the most common scenarios. Additionally, some flexibility is provided by the set of options that may be used to tweak block behaviors. However, a developer may still choose to implement a custom block for advanced scenarios where the built-in ones are not sufficient. It’s been a few months since April when we last released a Community Technology Preview (CTP) of System.Threading.Tasks.Dataflow.dll, aka “TPL Dataflow”. Today for your programming pleasure, we have another update. 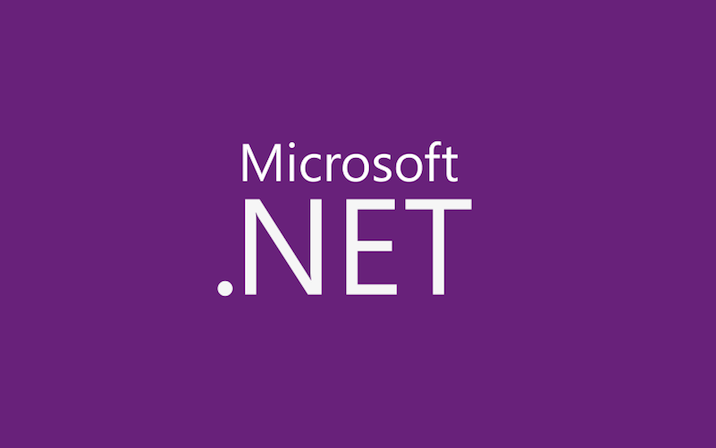 As mentioned in “What’s New for Parallelism in .NET 4.5”, System.Threading.Tasks.Dataflow.dll is part of the .NET Framework 4.5 Developer Preview released last week at the BUILD conference. Matt Davey from Lab49 presented at the Waters North American Trading Architecture Summit April 2011 on using TPL Dataflow in trading solutions. You can see his slide deck at http://www.slideshare.net/mattdotdavey/waters-north-american-trading-architecture-summit-april-2011. It’s awesome to see the technology being used effectively to help build these kinds of applications. Today, we released a new CTP of TPL Dataflow, otherwise known as System.Threading.Tasks.Dataflow.dll. You can download this as part of the Microsoft Visual Studio Async CTP, which will also install the new C#/Visual Basic support for writing asynchronous methods, or you can install the DLL itself through the installer available on the DevLabs site.